Marriage*: He married Temperence Falkner, daughter of Moses Falkner and Susannah Saulter, on 20 December 1818 at Orange Co., NC. Marriage*: She married James Robert Renn, son of William Green Renn and Delila Dilly Bowden, on 21 December 1876 at Granville Co., NC. 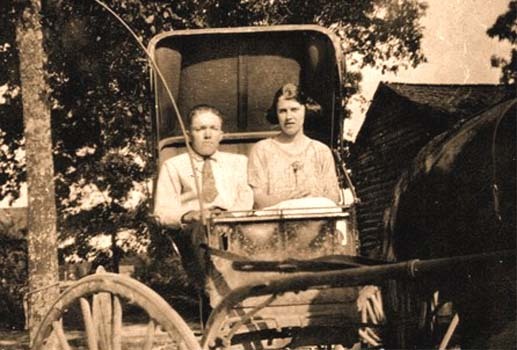 Death*: Alice Scott Minor died on 8 April 1930 at Fishing Creek District, Granville Co., NC, at age 76 . Death Certificate states that her husband is W. Jones Renn. Birth*: Elizabeth Minor was born circa 1790 at NC. Marriage*: She married Pomphrey Edwards on 17 January 1810 at NC; Pomphret Edwards married Elizabeth Minor 17 Jan 1810: James Ball bondsman; W.M. Robards Wit. [S1455] Greensboro Daily News, 30 Jul 1922. [S55] Warren Co., N.C. Will Book unknown file number. Death*: Henry Leon Mitchell died in February 1985 at VA at age 49 . [S191] Unknown compiler, "Family Tree Maker http://WWW.FAMILYTREEMAKER.COM", Ancestral File. [S272] Unknown author, Automated Archives CD#4. [S1901] Hillsborough Recorder, 13 April 1864. [S1181] Unknown author, Franklin County Heritage N.C., pg 158. [S933] Jean H. Mizell, Founding Florida Pioneers and their Descendents. 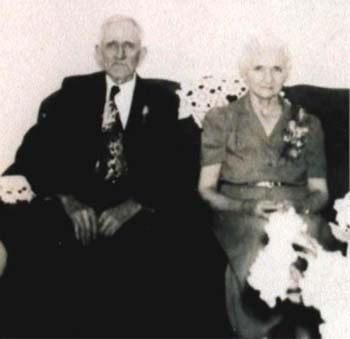 Marriage*: He married Osie Lena Forkner, daughter of Joseph Wilson Forkner and Lucinda "Lucy" Ada Nesmith, circa 1924 at OK.